Well now, it was only a matter of time until we saw Apple gear come to T-Mobile, and the word is the iPhone along with other Apple gear will finally be offered by T-Mobile next year. Apparently T-Mobile and Apple have now entered an agreement that will see the carrier selling Apple products in early 2013, although unsubsidised. A report over on Gigaom has it that John Legere, the CEO of T-Mobile USA has confirmed that the carrier will offer the iPhone in 2013, but the carrier will also be moving completely away from subsidising all devices next year. Killing off subsidies will of course mean that if you wish to purchase a device from T-Mobile, the customer will be required to shell out the full price for the device upfront, bring in their own unlocked device, or purchase a device on T-Mobile’s instalment plan. In 2013 T-Mobile will move entirely to their unsubsidised Value plans that offer the customer cheaper rates for voice and certain data. The carrier says that 80% of their activations last quarter were value plans, and as such they believe there is a big demand for this type of model. However, when it comes to the iPhone 5, the smartphone commands a hefty unlocked and unsubsidised price tag of between $650 and $850 depending on version, and one of the reasons the iOS smartphone is popular is that operators offer devices with big subsidies bringing the upfront price down to as low as $200. 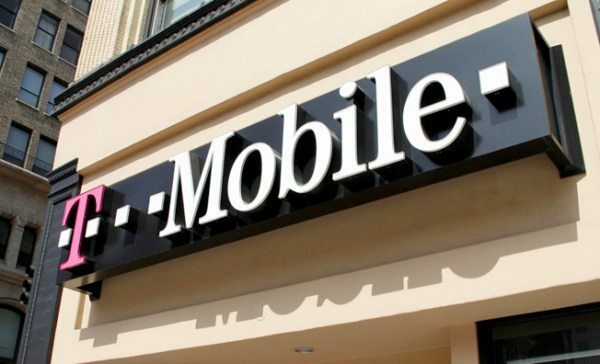 This means that T-Mobile will need to convince potential customers that shelling out the full price upfront for a device, and using their lower value plan rate will actually save them cash over the two-year contract term. However, it appears that T-Mobile has a unique and cunning plan of action when it comes to offering the iPhone, with the CEO implying that they will possibly heavily finance the iOS smartphone by selling the device for $99 and then charge $15 to $20 per month in fees over a 20 month period, which basically still sounds to the customer like they are subsidising the device. So there you have it, we now know for sure that T-Mobile will gain the iPhone, and that it will not be a subsidised handset. So when will the popular handset come to T-Mobile? Well T-Mobile hasn’t given an exact date, but the carrier is planning on rolling out their LTE network in the first half of next year, so maybe the iPhone will arrive by then.